Man, I keep busy these days. I just got back from a two-day trip to White River Junction. I hitched a ride to CCS Industry Day with Heidi MacDonald and Carol Burrell. 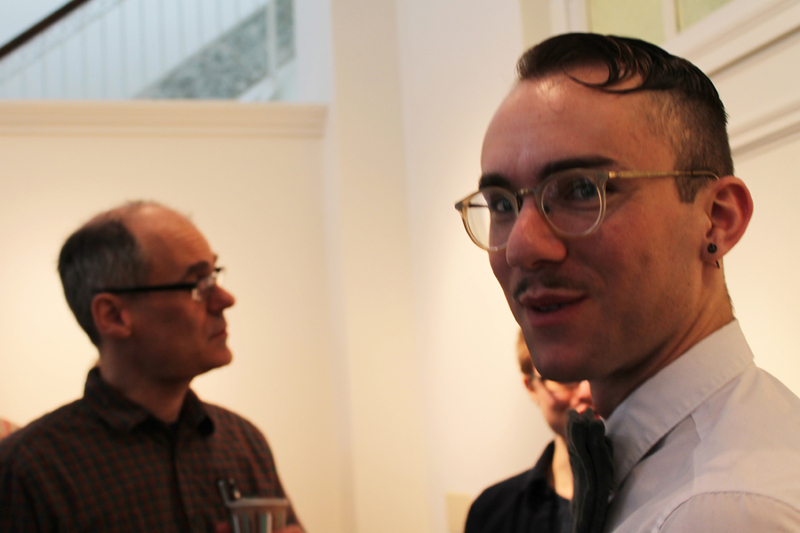 Jesse Reklaw was in town for MoCCA, so he tagged along for an impromptu LOVF launch party. 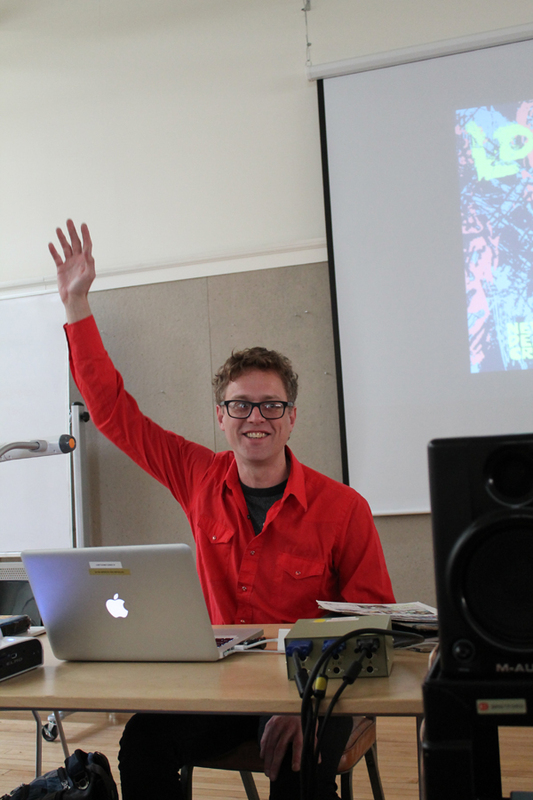 Industry Day is an annual event that introduces the students to various players in the comics industry. There’s a panel discussion followed by portfolio reviews. I felt a little weird participating, since I’m basically unemployed. But, gosh darn it, I’m a PUBLISHER. Maybe it makes sense that I was there. Everyone made me feel welcome, and the students seemed genuinely interested in my micro press (and micro presses in general). I think I contributed something to the event. 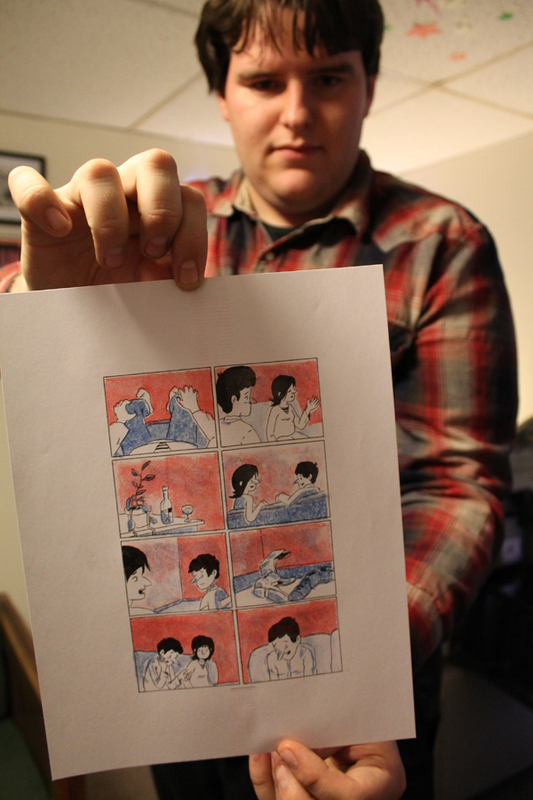 But I’m still figuring this stuff out–what is my place in the comics industry? How can I make this publishing thing work? Can it sustain itself? 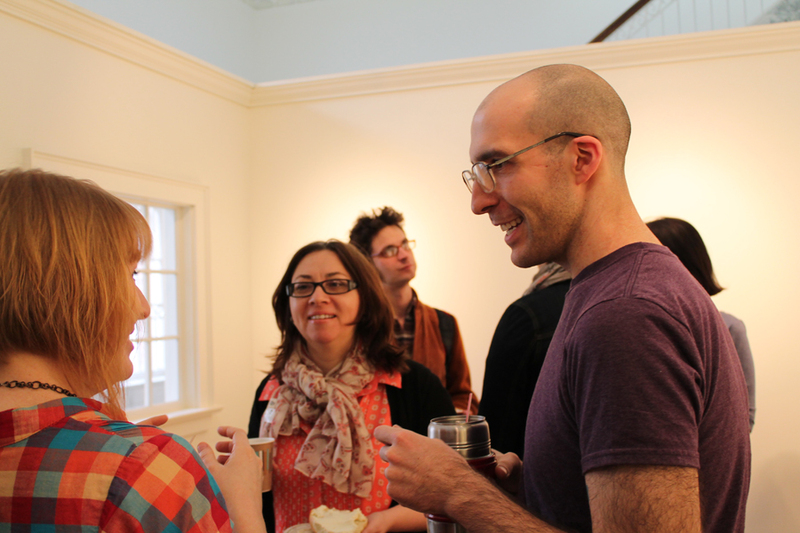 On our last day in town we had a release party brunch for LOVF. The students are so smart and engaged and in tune with self publishing. It’s easy to talk to them. I think I left CCS with some new ideas about how to move forward with Paper Rocket. Apart from all that business, it’s always great to visit the Junc. The fresh air, the familiar faces, the familiar everything. Not too much has changed. Heidi, Carol and Jesse made fun of me when I got really excited about the new covered bus stop on Main Street. BONUS! Here’s a sneak peek of what’s to come next. 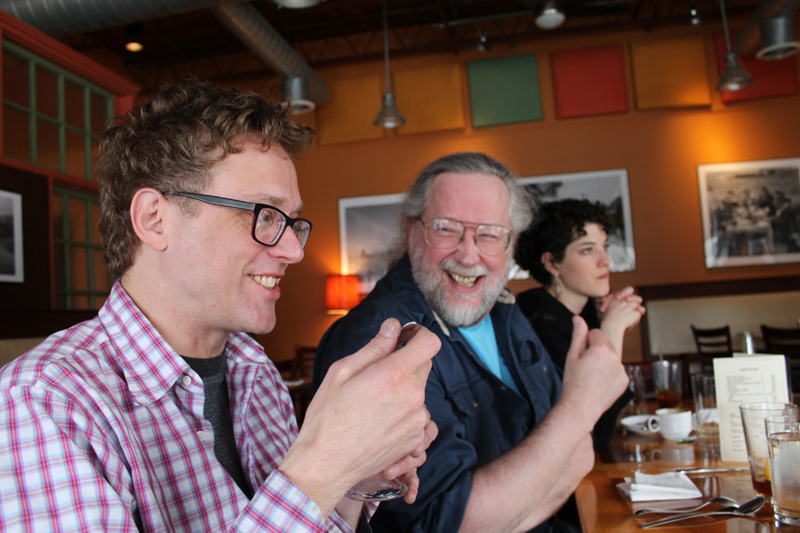 While I was in Vermont I met with micro publishers Sean Knickerbocker and Alex Bullet. And, for the first time ever, I set eyes on a real Risograph machine. It was not unlike the one in my dreams. I’m going to write all about these guys in an upcoming article. 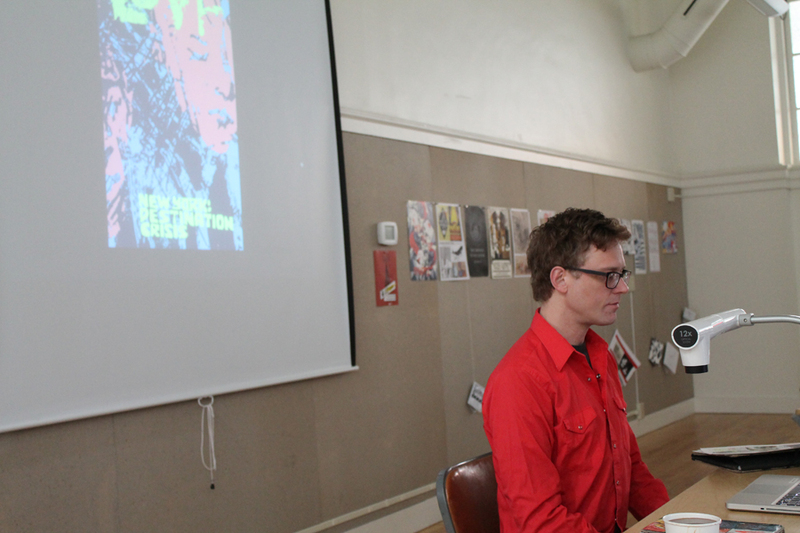 Previous postEaster Sunday KGB Comix Reading!